Buying a car is often a stressful and confusing process, with salesman pressuring for the sale while you try to juggle sticker prices and discounts and upgrades in your head. 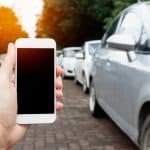 Smartphones helped alleviate some of the stress of a visit to the car lot, as you can now quickly search and compare prices. But what if you could skip the car lot all together and buy a car online with the same ease as buying toilet paper or a new phone charger? It turns out they are more similar than you may realize. Skip the dealership and the used car lot and head to your web browser instead the next time you are interested in buying a car. Some of the biggest names in online retail have joined the space, including Amazon and eBay. Major car chain CarMax only offers a partial buying experience online, while competitor AutoNation has offered an online storefront since 2014. But the best of car buying today may not be from the big chains or dealership, though they may be somewhat involved in the process at some point. Other online car buying experiences are available through retailers like Costco and even insurance companies like The Hartford. TrueCar is one of the most interesting new auto sales companies in recent years. The California based service draws on public car sale data around the country to give users accurate, recent pricing data on recent car sales. If you walk into the Toyota dealership looking to buy a new Rav4, you will find a sticker price and likely a salesperson not too far behind with an option for an “incredible deal.” With TrueCar, you walk in already knowing what the car should cost based on other local sales. I just typed in my zip code and chose a Rav4 to instantly see that the manufacturer suggested price for a stock 2017 Rav4 XLE is $26,460, but the average price paid in my area lately is $22,099, more than $4,000 less. Even if it means going into a dealership, going in with TrueCar data will help anyone get a better deal. 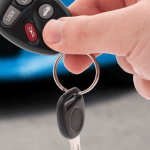 You can use TrueCar to lock in the deal with a no-haggle TrueCar price, which essentially means TrueCar is a referrer or affiliate for the transaction, which may feel similar to experiences you’ve had with a broker in the past. There are many more car buying websites than just TrueCar, though it is one of the more popular sites in the category. 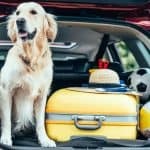 Each of these sites offers a somewhat unique experience, but the ultimate goal is the same: helping you buy a new car online. AutoTempest is unique among the crowd. This site is an aggregator of used car listings from sites including eBay, Craigslist, Cars.com, AutoTrader, CarsDirect, and oodle. Think of it like Travelocity or Expedia for used cars. Buying a car online has many great benefits. The biggest benefit of online buying is access to reviews and better data on pricing. While the Kelly Blue Book is still useful for used cars, the internet gives us details down to the zip code for recent car sales. If you buy online, you know you are getting the best price and have access to other’s opinions on the car. Just like the four and five star ratings you look for when buying other products online, you can find similar ratings and reviews for cars. This process can be completed in your pajamas from home without ever having to talk to a sleazy used car salesman. That is a big benefit anyone can appreciate! 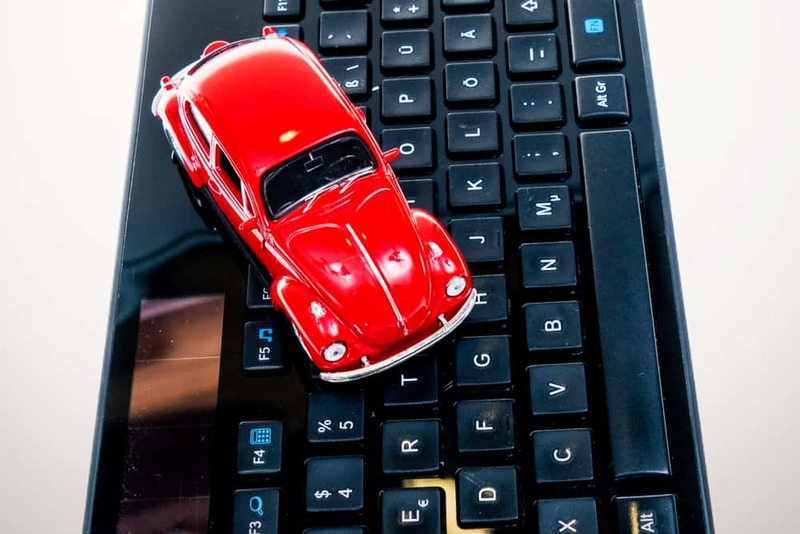 While buying a car online has benefits in terms of pricing and reviews, the online purchase experience takes away one key aspect of buying a car that most of us hold dear: a test drive and ability to touch, feel, and sit in a car before you buy. Reading a list of details and specs is useful, but reading about a comfortable driver’s seat is different than sitting in it. Reading about how a sports car can hug tight turns is different from getting on the road and doing it yourself. Looking at pictures of the in-dash console is not the same as touching the buttons, knobs, and screen yourself. This is the key downside to buying a car online. Of course, you can always go to a dealership and go for a test drive without buying the car from the dealership to get the best of both, but that means you have to get dressed and go talk to someone at the car lot. It’s not a purely online experience. 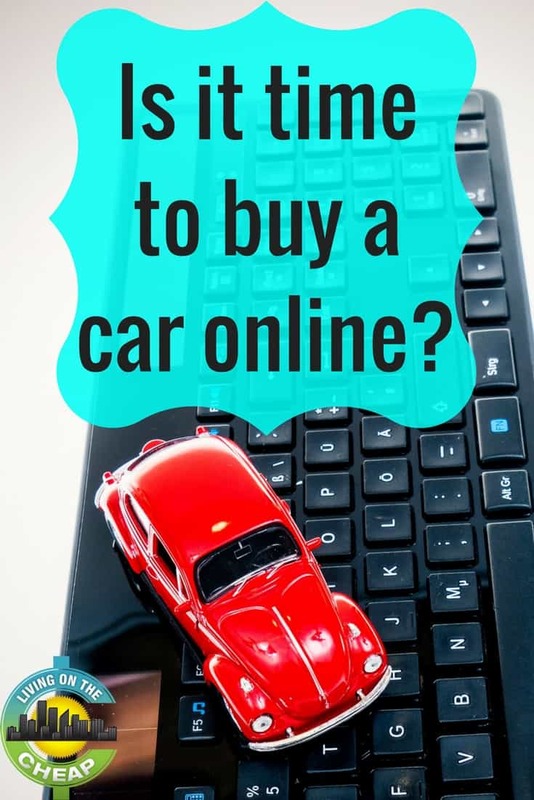 Is buying a car online right for you? Buying a car is a personal experience with tens of thousands of dollars on the line. For such a big purchase, many buyers still shy away from making a purchase sight unseen. While you have great pictures, a warranty, and a name brand behind the purchase, cars still sometimes require that tangible, hands on experience when buying. However, if you already know which car you want, buying online is a great choice. If you know you want a specific make and model, you can hop on the web and find the best prices in a matter of minutes. You can easily save thousands of dollars buying online or using the internet for part of your buying experience. You could save enough to pay for years of fuel purchases. With such a potential to save, it is foolish to buy a car without shopping around online. But ultimately, the choice of how to buy comes down to personal preference. So, do you want to buy online? The next time you are ready to buy a new car, you have several excellent car buying options. I’m not, and have never been, affiliated with any company selling cars. But I think using the term “sleazy used car salesman” is uncallled for. There are good and bad people in every profession. But there is no need to disrespect an entire class of employee, even if it makes your article more popular.